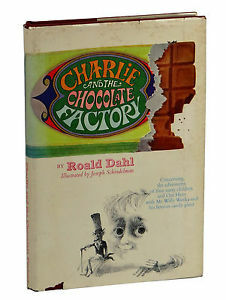 Last week Roald Dahl’s widow, Felicity Dahl, revealed in a BBC interview that Charlie from Charlie and the Chocolate Factory was originally a black character. Do I even need to get into the problems with lack of diversity in publishing? The New York Times offers more details about the BBC interview in this article.